All of us at India Direct would like to say thank you for becoming our newest home sponsor! Every single penny of your donation will go towards directly changing lives in India. 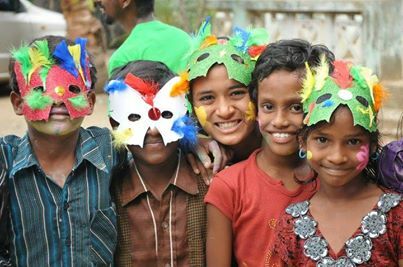 Your regular monthly donation will go towards providing healthcare, education, accommodation, and food, for some of the poorest children in the world in one of our two children’s homes.